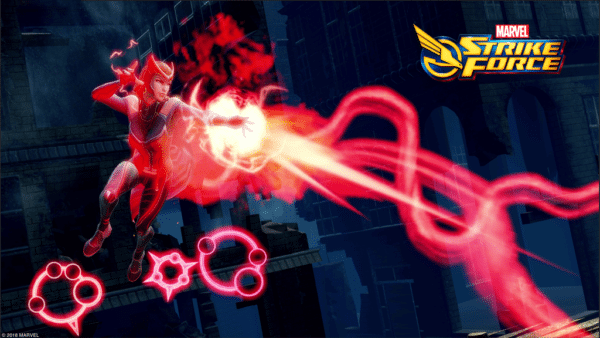 Marvel Strike Force has kicked off a month-long playable character roll out with the addition of the Scarlet Witch to the mobile fighting game. With a notorious reputation as one of the most powerful mutants in the universe, Scarlet Witch will perplex her opponents endlessly with her ability to alter reality. Joining her in the coming weeks is Marvel Comics’ fearless teenage Super Heroine, Ms. Marvel, whose shapeshifting and healing powers will leave her enemies daunted as they struggle to decide how to avoid her reach. 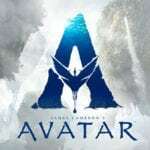 Following these powerful females of the Marvel universe is the incredibly intelligent and magically manipulative God of Mischief, Loki, and finally, combat expert and director of S.H.I.E.L.D., Agent Nick Fury himself. 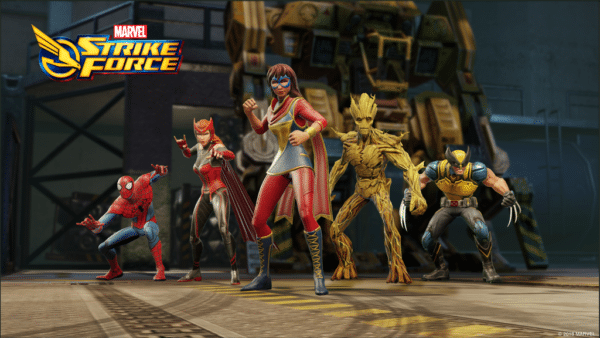 Scarlet Witch is now available to add to your Strike Force, and for those yet to pick up the game it is available to download on Android and iOS.